Our custom made signs are created exactly to the specifications you want. There are a huge amount of possibilities that can be incorporated into our handmade signs. 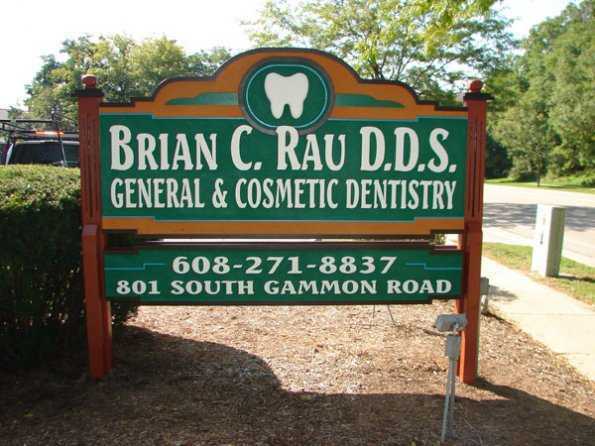 See our photo gallery of all types of custom signs. Service Area: Waunakee, Oregon WI, Monona, Fitchburg, Mc Farland, Monroe, Edgerton, Mount Horeb, Evansville, Marshall and surrounding communities.